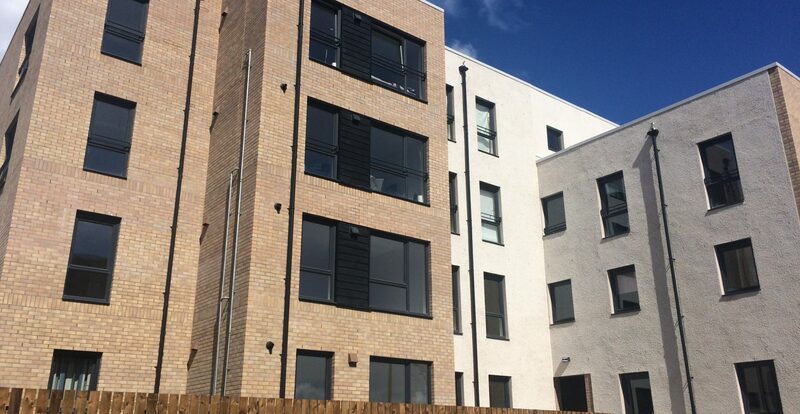 Our latest development at Countesswells Park Avenue on the outskirts of Aberdeen. To provide high quality affordable housing, and an efficient, responsive and personal housing management and maintenance service. 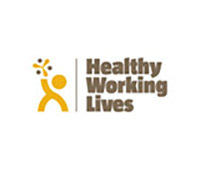 To provide appropriate support services to sustain independence and quality of life. Castlehill Housing Association is a registered charitable organisation, established in 1970. We have a long, successful track record in the provision of housing and associated support services. Our current housing stock includes general needs properties, amenity, sheltered and very sheltered housing. We operate across three Local Authority areas; Aberdeen City, Aberdeenshire and Moray. The bulk of our stock is for affordable rent but we also have a number of shared ownership properties. As of 2017, we currently own and manage over 1900 properties and over 10,000 households are registered with us seeking housing. In 2011, we established a non-registered, non-charitable subsidiary, Castlehill Solutions, to enable us to carry out activities that complement our core objectives but were unable to as a charitable organisation. 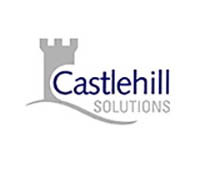 Castlehill Solutions leases properties from Castlehill Housing Association to provide Mid Market Rent tenancies. There are 10 such properties at 2017. 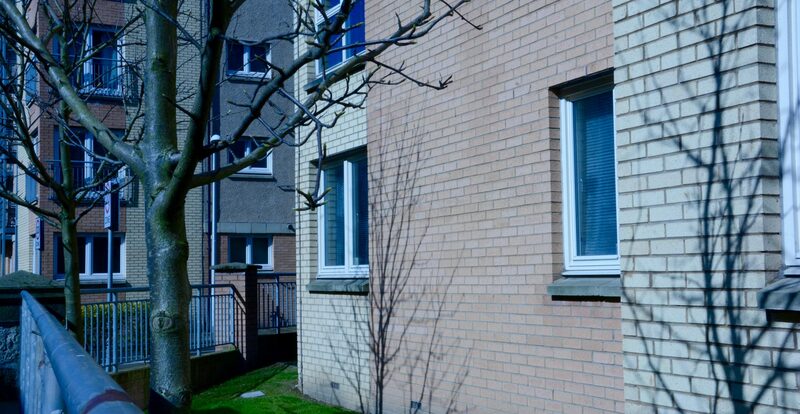 In addition to our core activities as a registered social landlord, Castlehill also manages Aberdeen Care & Repair, undertaking a range of services for older and disabled people throughout the City. 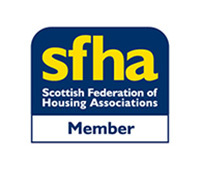 Like all registered social landlords, we are monitored by the Scottish Housing Regulator. 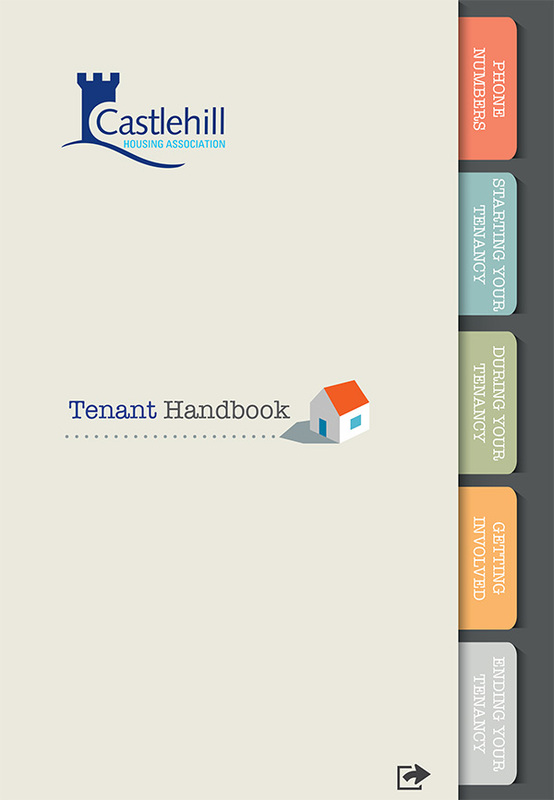 Castlehill’s main source of funding is from the rent and service charges we make for our properties. Our rental income pays for the running of the Association, including most staff salaries, office administrative costs and for the management and maintenance of our housing. Provision of affordable housing is the core activity of our business, as a Registered Social Landlord. Our other sources of funding are for quite specific purposes. 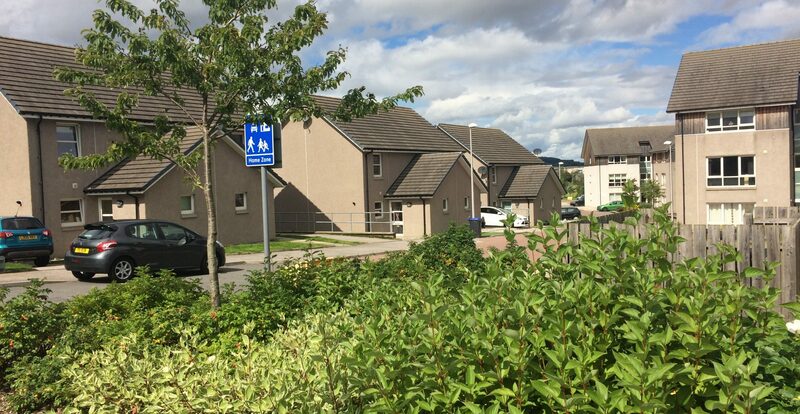 Grants from the Scottish Government towards the building of new housing as part of their Affordable Housing Supply Programme. 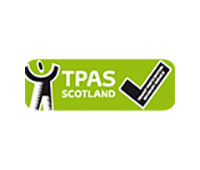 These grants are administered by Local Authorities on behalf of the Scottish Government. In some cases, the Local Authority (Council) itself can provide direct grant funding, for example if a particular site is more expensive to develop. The purpose of this “top up” funding would be to ensure that rents can be kept at affordable levels by reducing the amount of private borrowing required. Loans from banks and other lenders towards the cost of building new housing. Grants alone do not cover all the costs of construction, therefore the balance needs to be borrowed privately in the form of a loan. Castlehill has a variety of loans from a range of banks and building societies. Grants and loans towards projects such as the provision of renewable heating systems. These can often be funds that are available on a time limited basis and have to be bid for. Some of the services we provide for our tenants and others are funded, at least in part, by the local authorities we work with in Aberdeen City, Aberdeenshire and Moray. Examples of this would be housing support services such as our Key Project or in Sheltered Housing and for our Aberdeen Care & Repair Service. Although the Association is a registered charity, it does not undertake charitable fundraising or accept donations. The only exception to this would be for specific funds such as our Care and Repair group charitable fund, where donations from both charitable trusts and individuals help to support some individual clients. 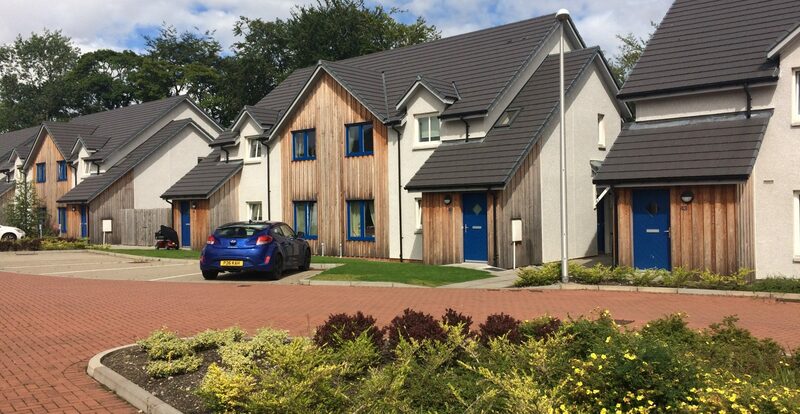 We have over 1900 properties across North East Scotland, including general needs, amenity, sheltered, very sheltered, mid-market rent and shared ownership.